This home is almost ready for you to move into. 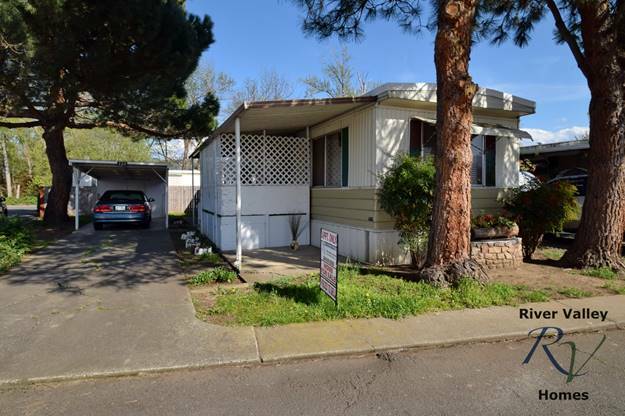 Very comfortable 2 bedroom1 bath home set in a quiet 55+ park with lots of amenities and activities. This home is being sold as is with new kitchen appliances, the washer and dryer stay with the home and has many upgrades and improvements inside and out. Seller is doing finishing touches on a few little projects. Several upgrades and improvements already completed. New cabinets, counter tops and appliances in the kitchen, water heater was replaced, the roof repaired and rubberized, the front deck redone, the back steps rebuilt / replaced and bathroom upgraded. Too much to mention here but come see for yourself. The park is pet friendly so your four-legged furry family member up to 20 lbs is welcome. Please call to schedule a time to see. 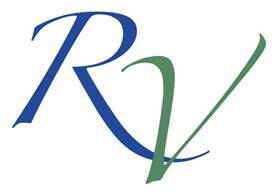 River Valley Homes agents available to answer any questions you may have.